Set right on the shores of the Lake, this elegant 18th century villa has all the ingredients of excellence. 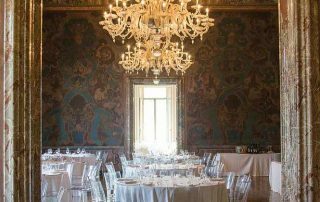 High-frescoed ceilings, sweeping staircases and 100,000 m2 of lush botanical garden make this the perfect location for your wedding day. 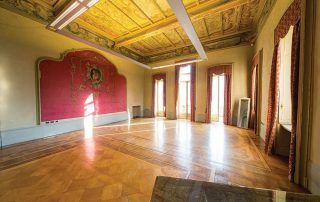 The renowned director Luchino Visconti, spent many of his summers here and the rooms of the villa inspired the sets of some of his most famous masterpieces. 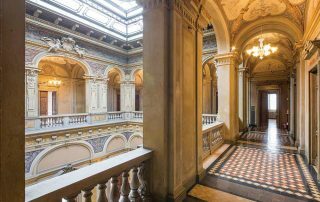 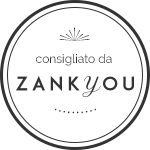 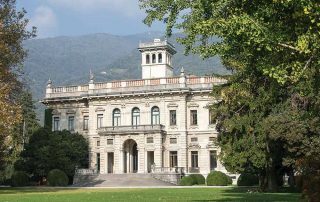 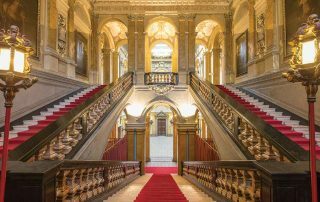 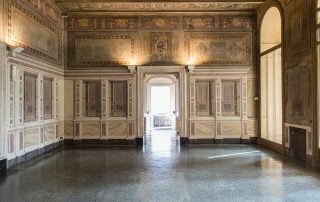 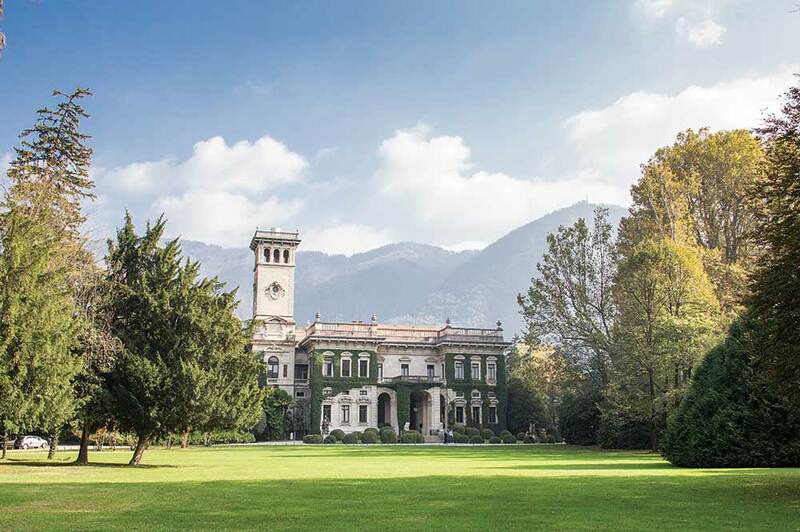 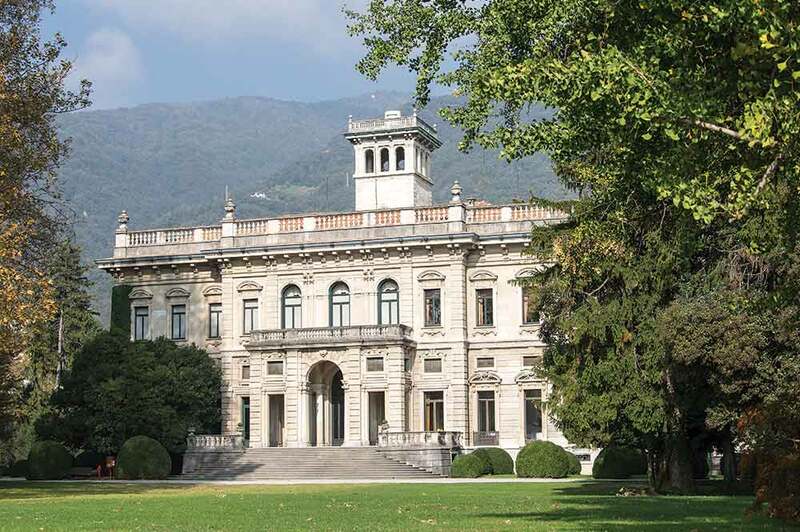 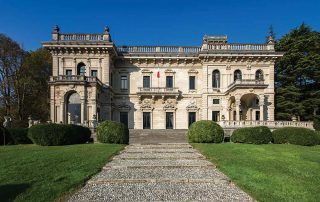 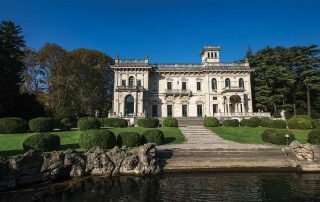 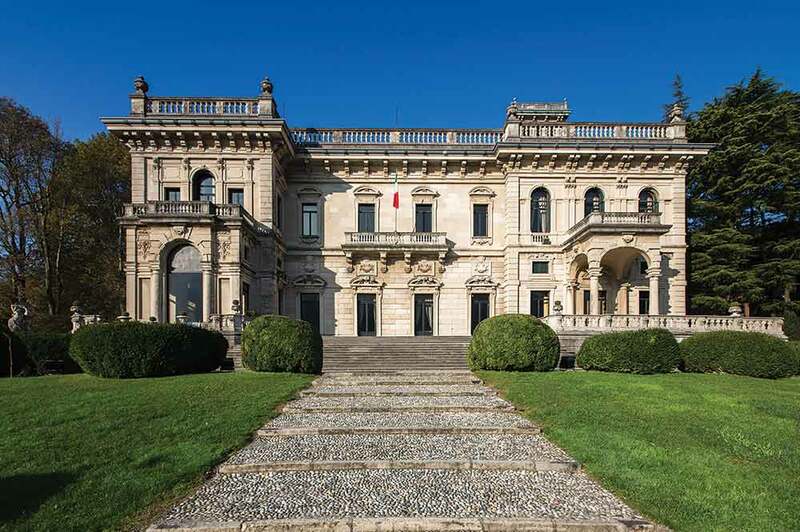 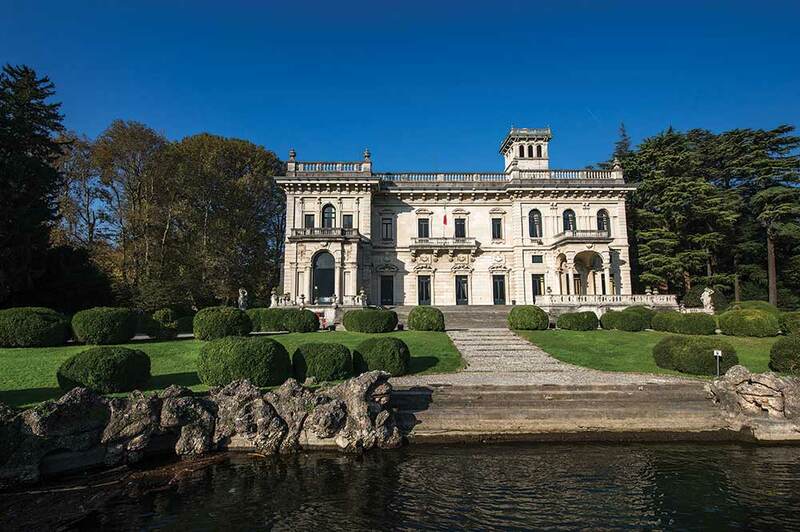 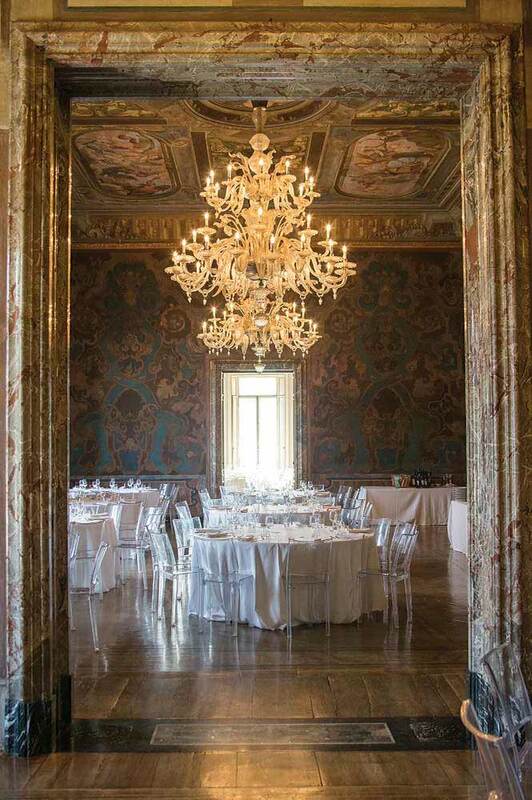 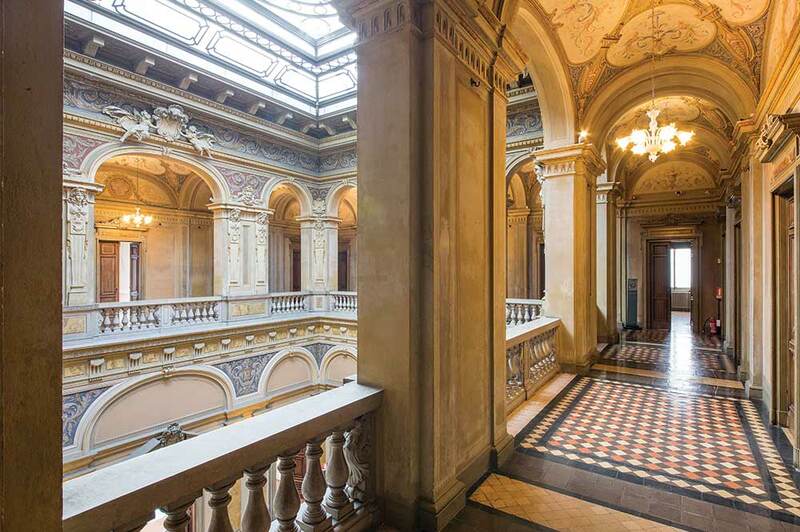 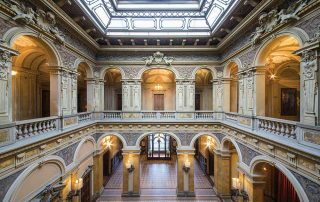 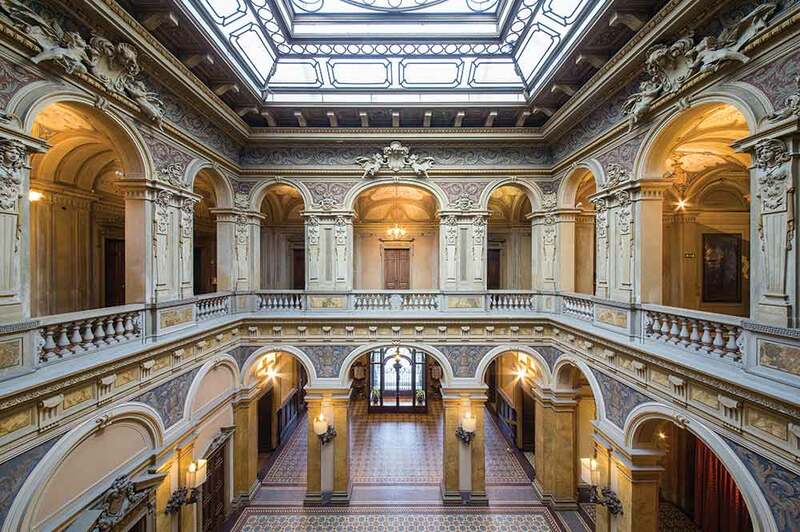 Hollywood’s favourite spot – the movie Ocean’s Twelve was filmed here – this jewel in Como’s crown offers an incomparable ambience of privacy and class. 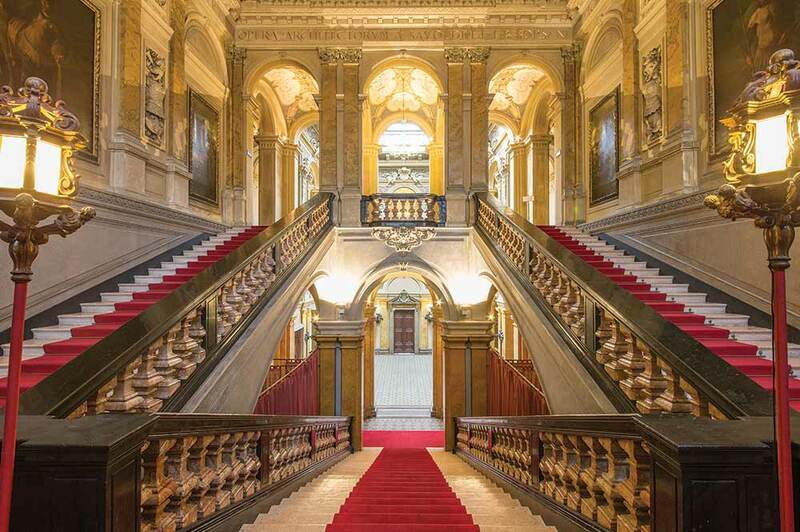 Expect prestige and worldliness in perfect harmony.